Phase 1: 2002 Sale of land with approvals for 124 condominiums and townhouses. Phase 2: 2002 Development of Bordeaux at Champlain Gardens. 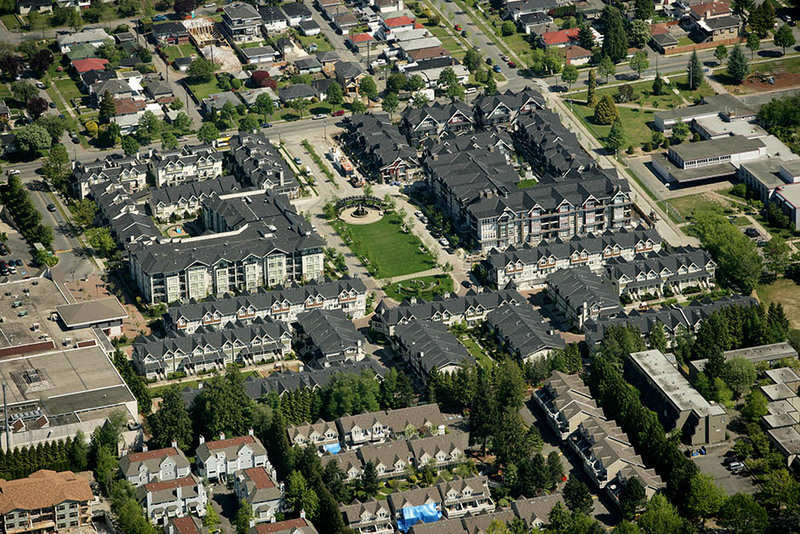 40 townhouse units comprising 61,000 sq ft. Phase 3: 2003 Development of Bordeaux at Champlain Gardens. 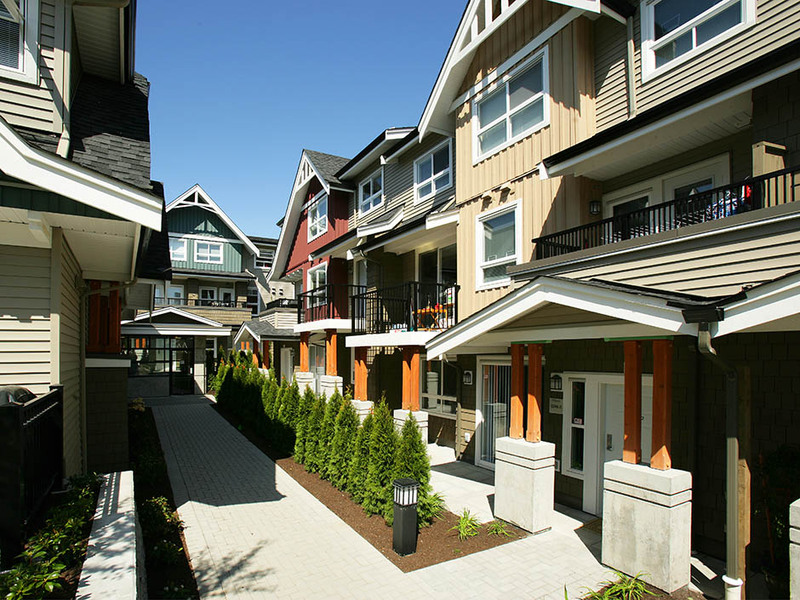 22 townhouse units comprising 32,400 sq ft. Phase 4: 2003 Development of Bordeaux at Champlain Gardens. 34 townhouse units comprising 51,800 sq ft. 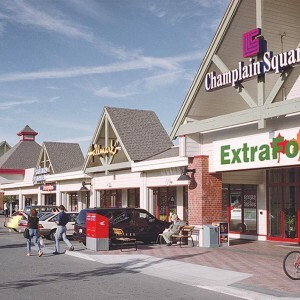 Phase 5: 2004–2006 Development of Brittany at Champlain Gardens. 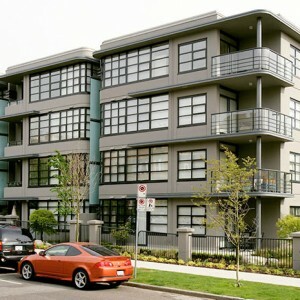 45 townhouses, alongside a four-storey condominium building with 71 suites, together totalling 121,800 sq ft. Designed by Mike Huggins of Burrowes Huggins Architects.